NBC Sports Network. 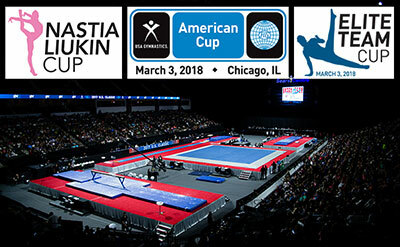 NBC Sports Network will carry the 2018 Nastia Liukin Cup tape-delayed 8:30 p.m. ET on March 3.